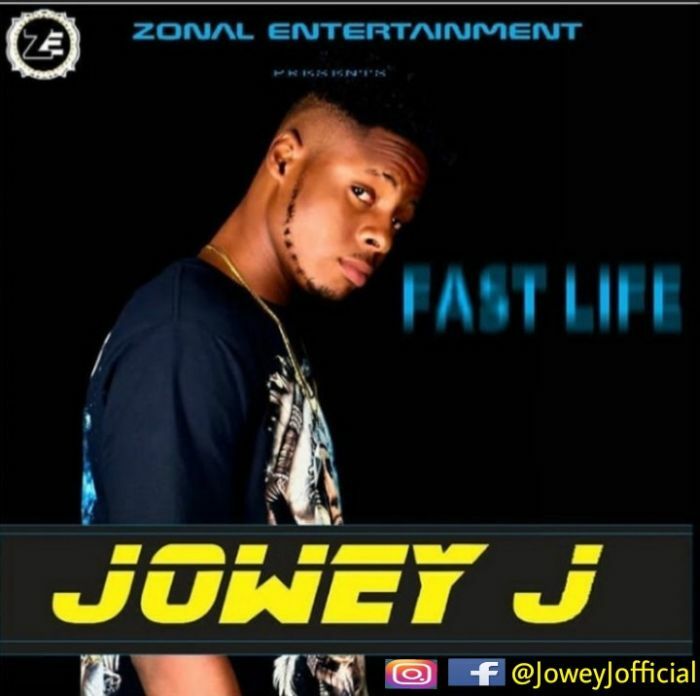 Download Music Mp3 titled "Fast Life" by Jowey J who emerge to be the front man of Zonal Entertainment. Click the below link to download and listen to Fast Life. Nneji Odinaka Joel who goes by the stage name Jowey J is a bundle of talent and one to watch out for as he promises to take the industry with a whole new height with his song. Check out this tune and have you say. Enjoy!! !